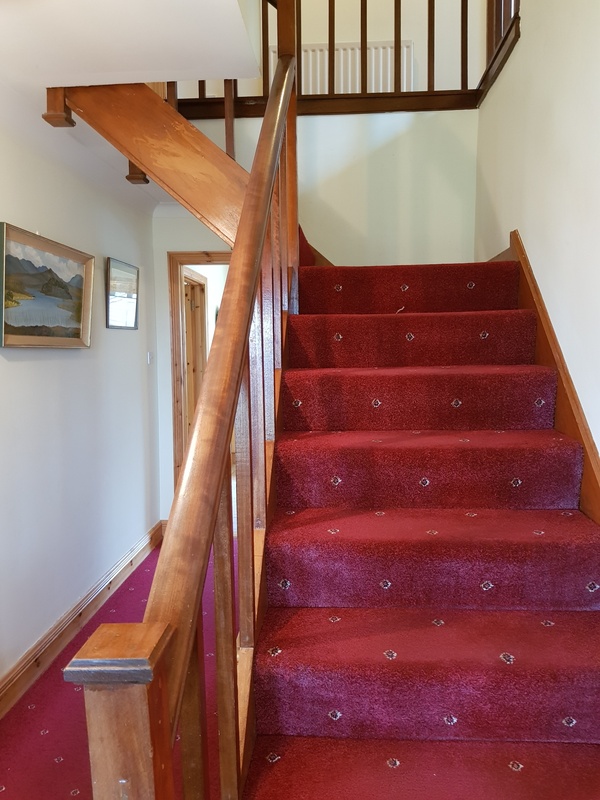 8 Old Cartron, Cartron Hill, Sligo. 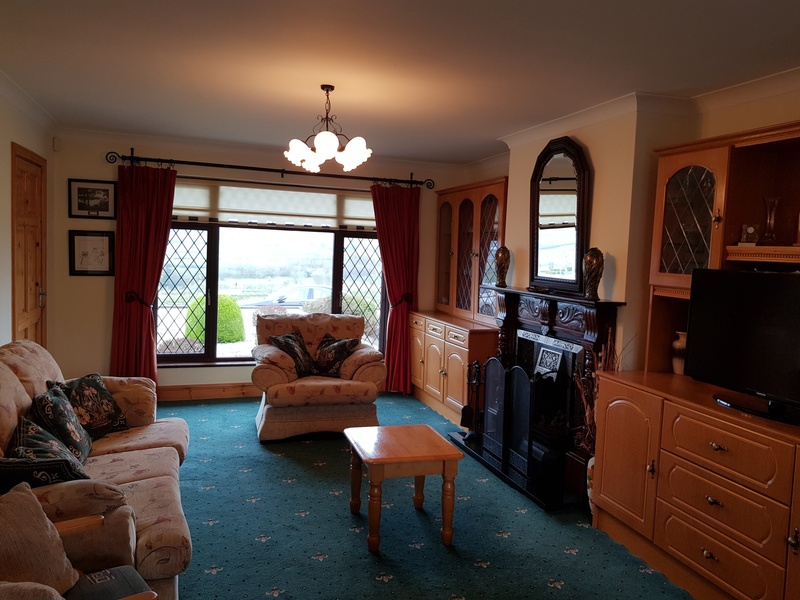 New to the Market, Murphy & Sons are pleased to bring to the Market this excellent 4 Bed Semi-Detached Property. 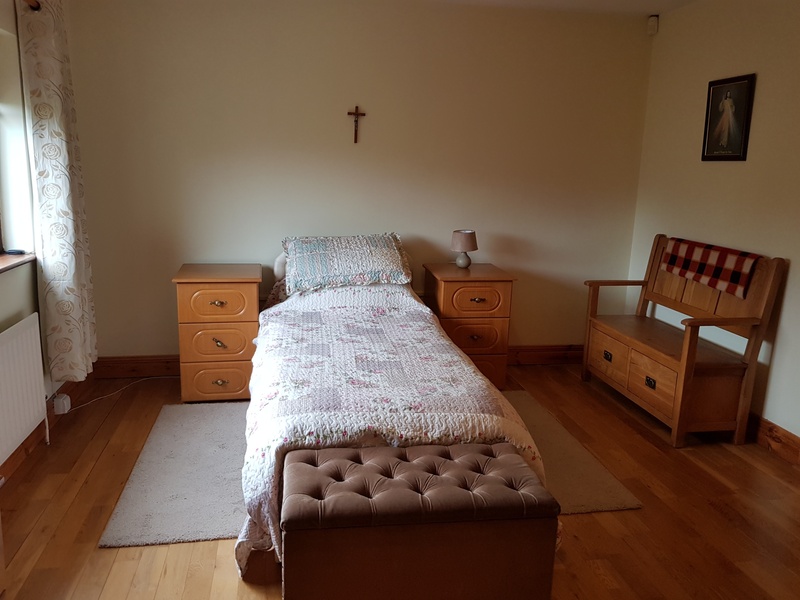 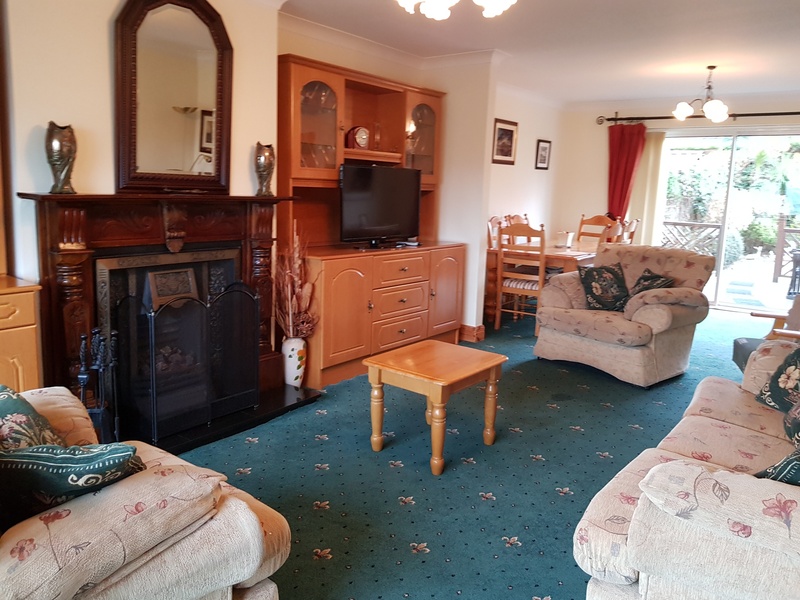 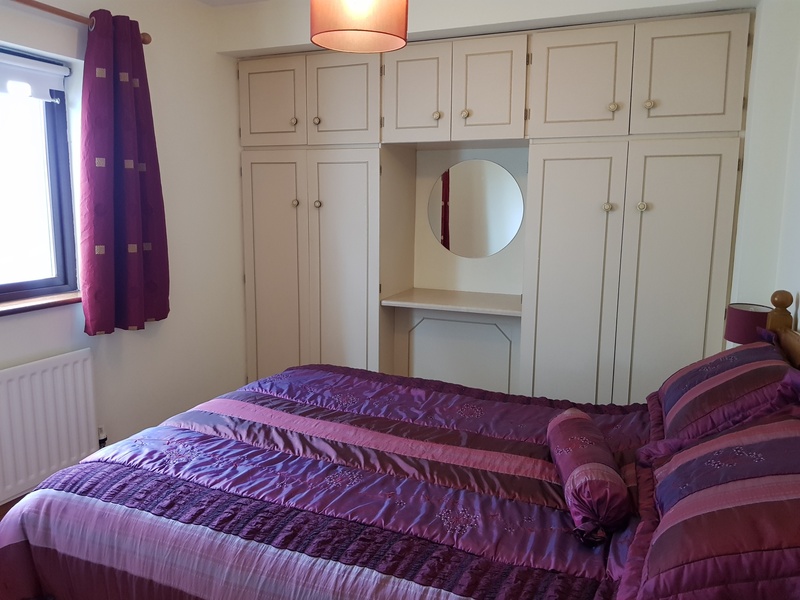 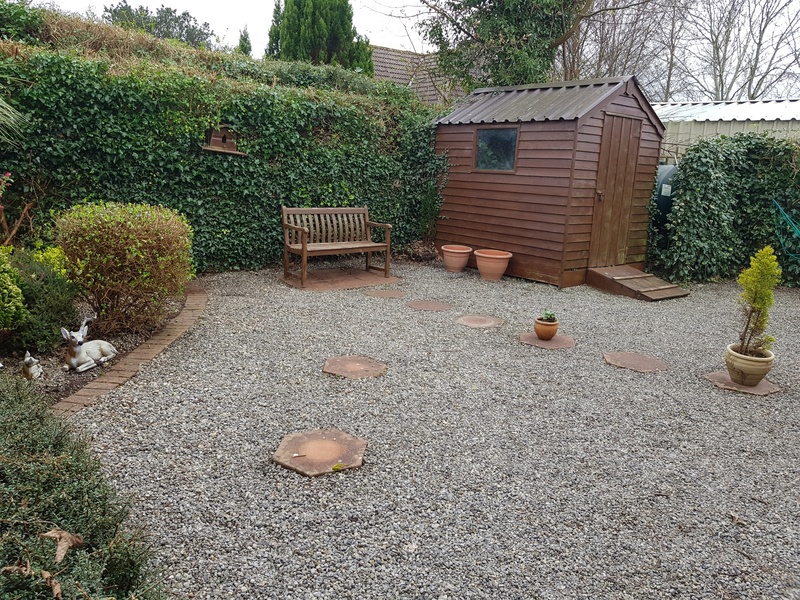 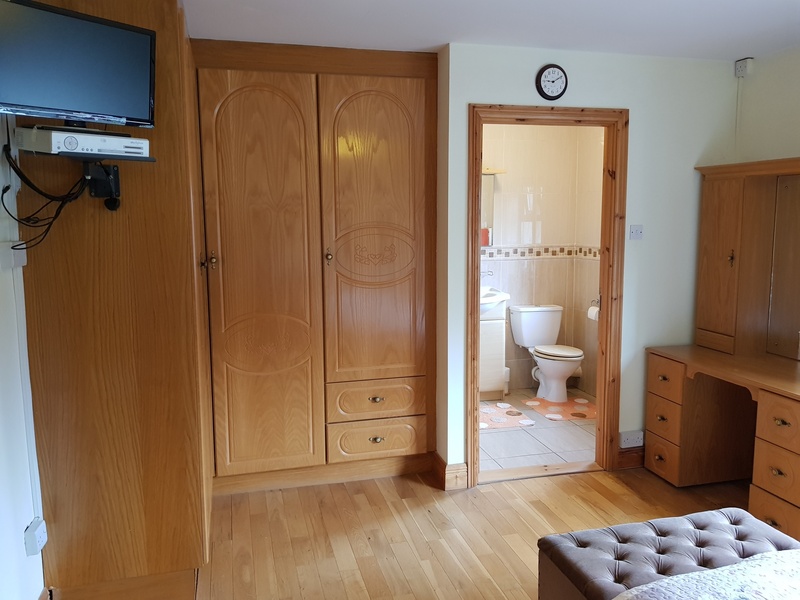 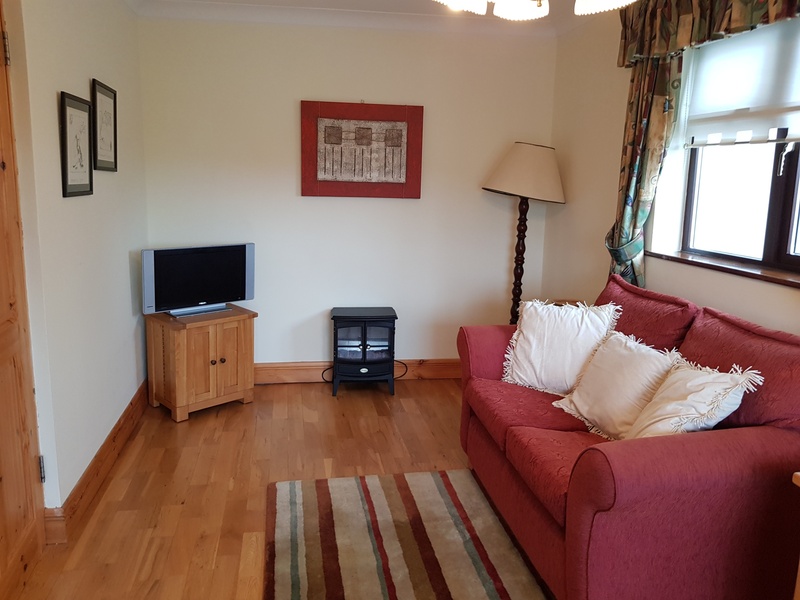 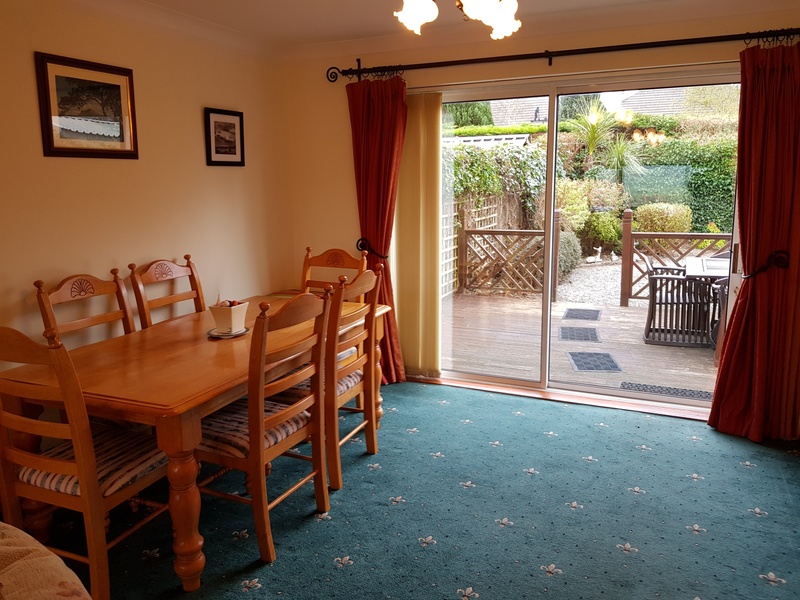 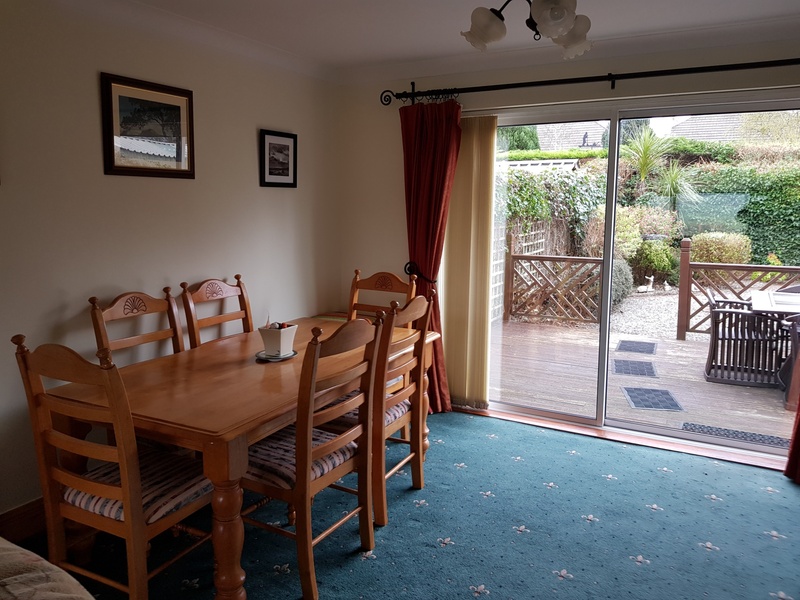 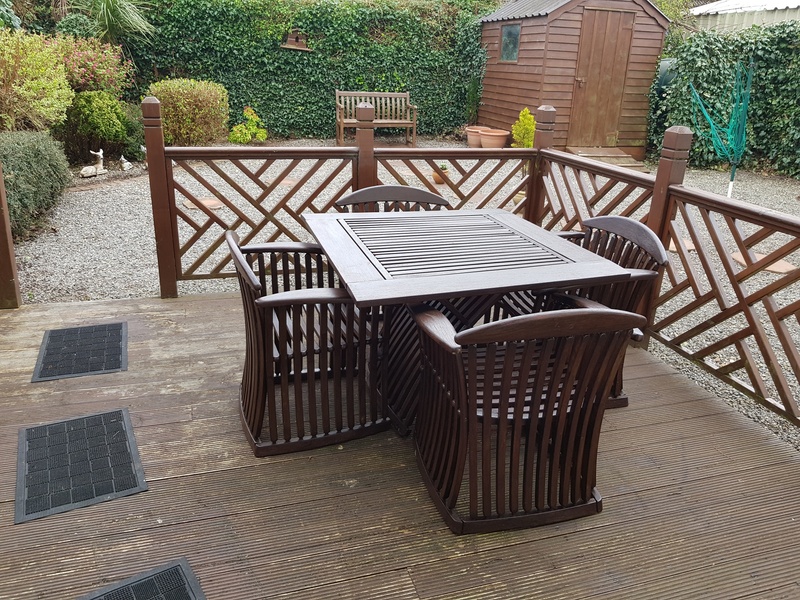 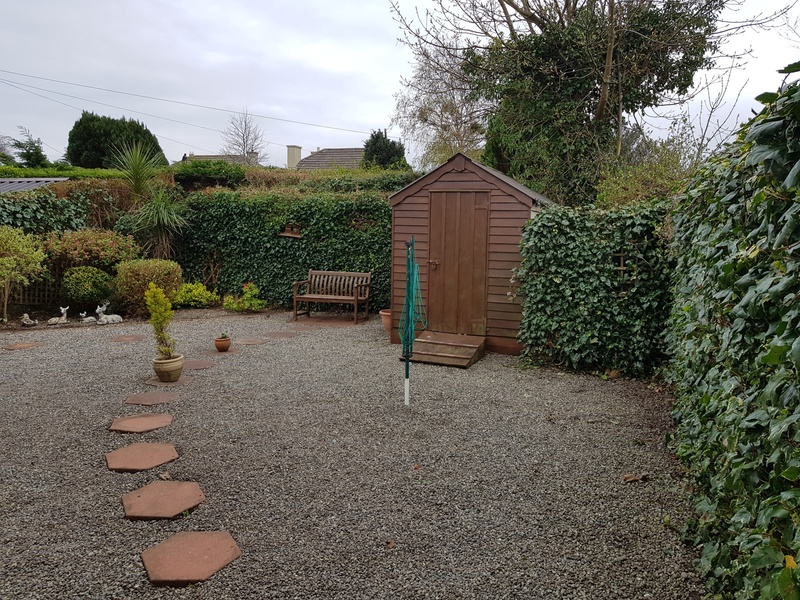 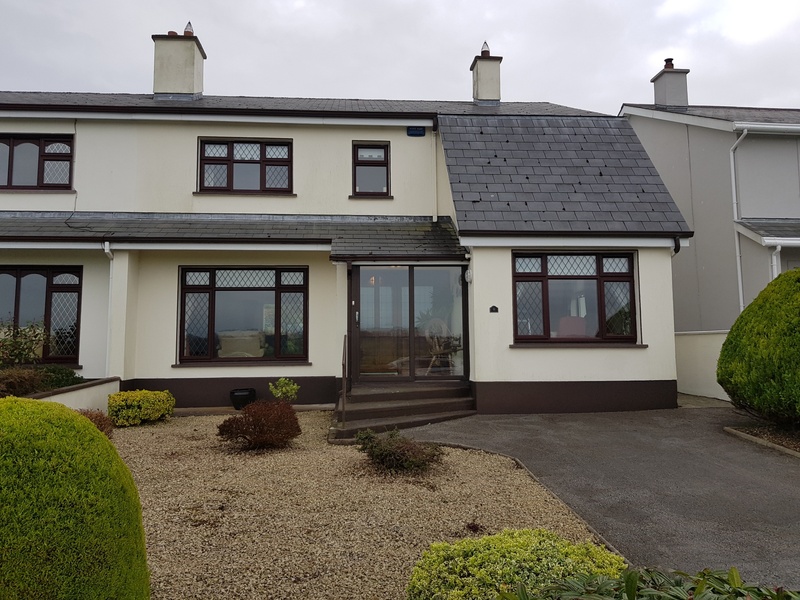 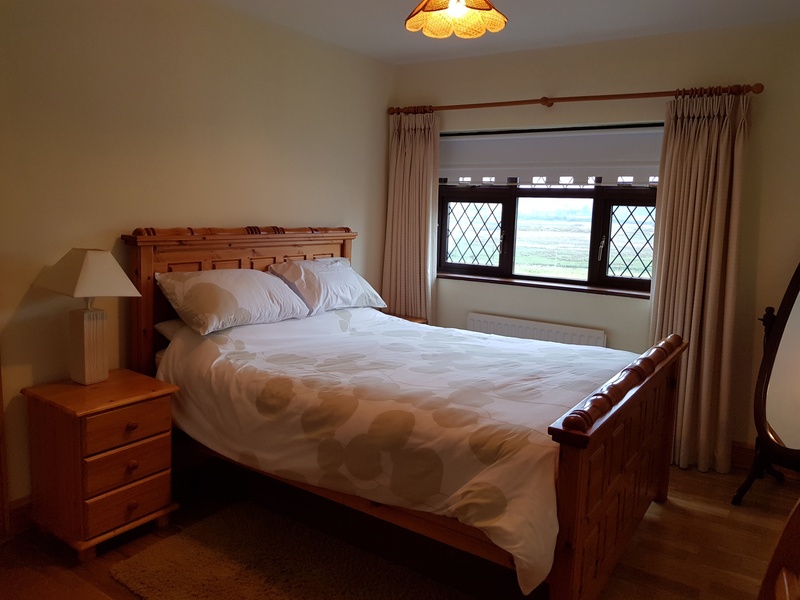 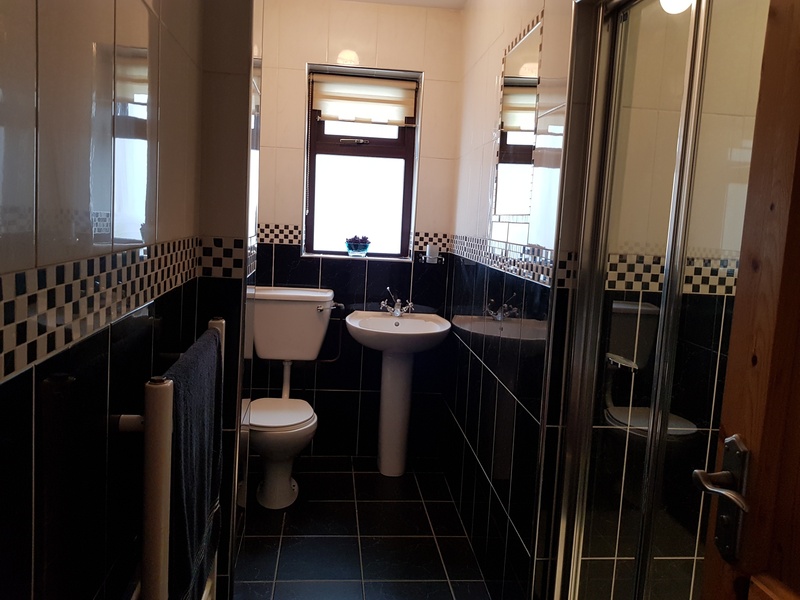 The property is situated off Cartron Hill and the Rosses Point Road, within walking distance of Sligo Town Centre, convenient to shops, schools, churches and transport. 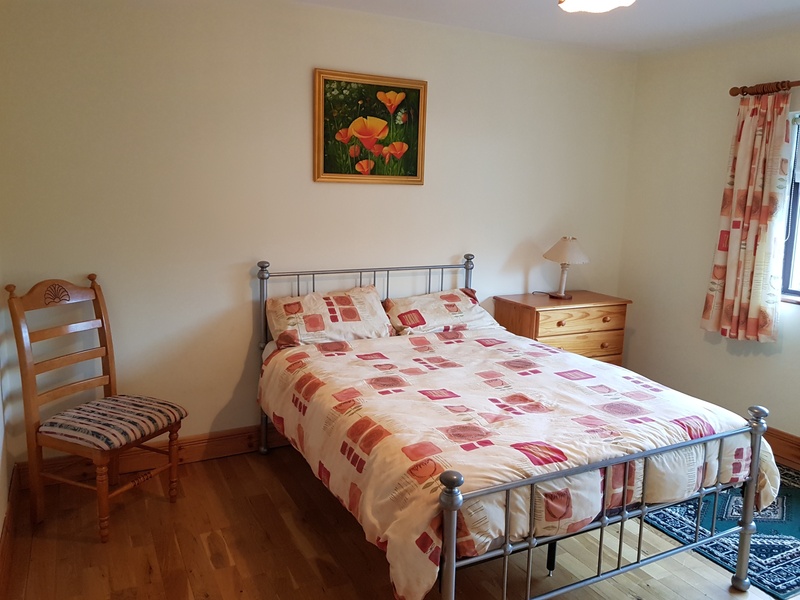 The area is very convenient to Sligo Town and there are a number of schools, churches, etc. 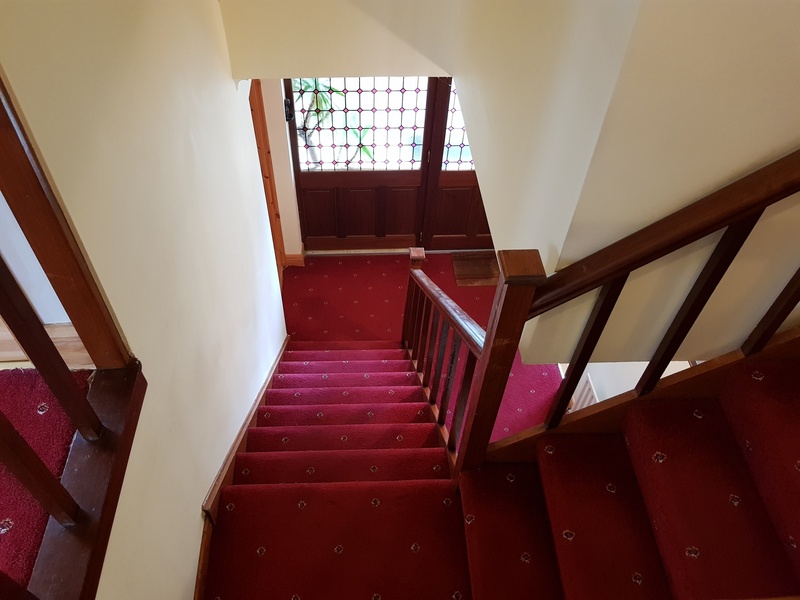 within easy reach. 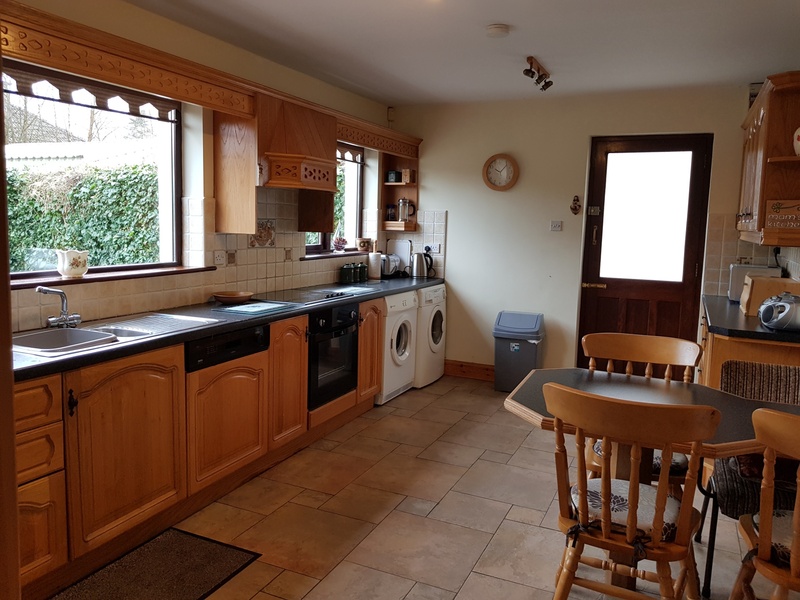 Fully Fitted Kitchen with Integrated Units. 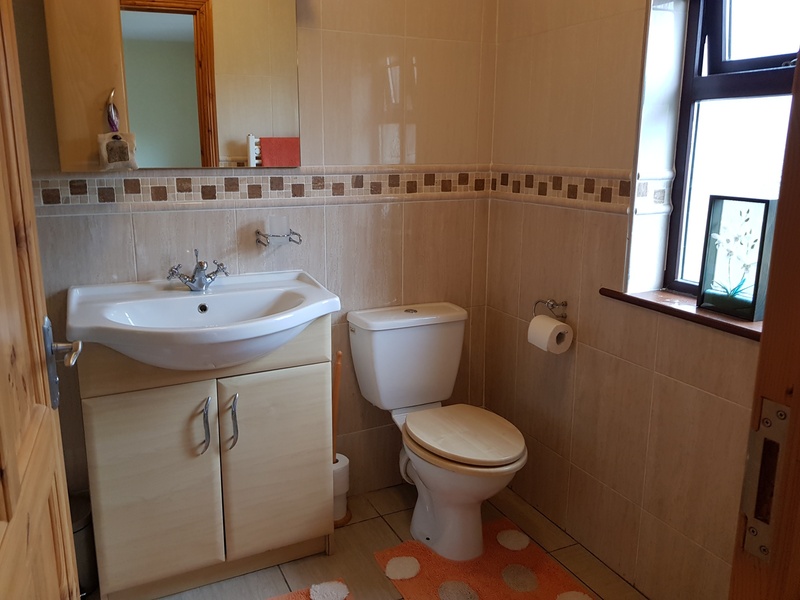 With Shower Unit, WHB, W.C.